I do have a Lucy Shell still in the package. Lucy is Sold Out and now Retired! 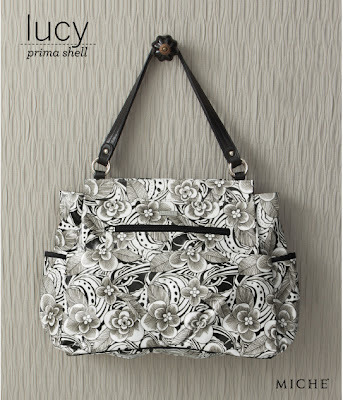 The Lucy “Go-Anywhere” Shell for Prima Bags is for the woman who carries everything with her wherever she goes. 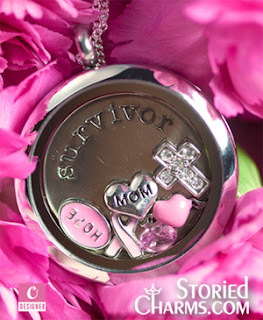 It's like your office away from home, and it allows you to stay organized in style! Shiny soft black and white floral-patterned fabric gives this Shell an undeniably chic aesthetic, and its abundance of exterior pockets represents the ultimate in convenience. Interior flower detail is a black-brown color. Comes with matching diaper pad.